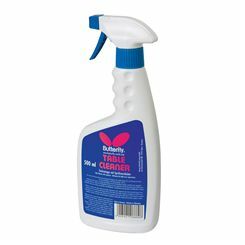 The Butterfly Table Cleaner dissolves dust and dirt from the playing surface of the table tennis table. 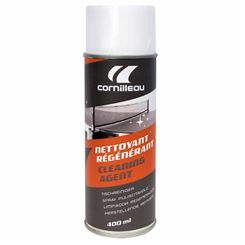 It is formulated to renovate the looks of the table and restore optimal response to spin during play. This vaporizer liquid applies to current health and safety standards.